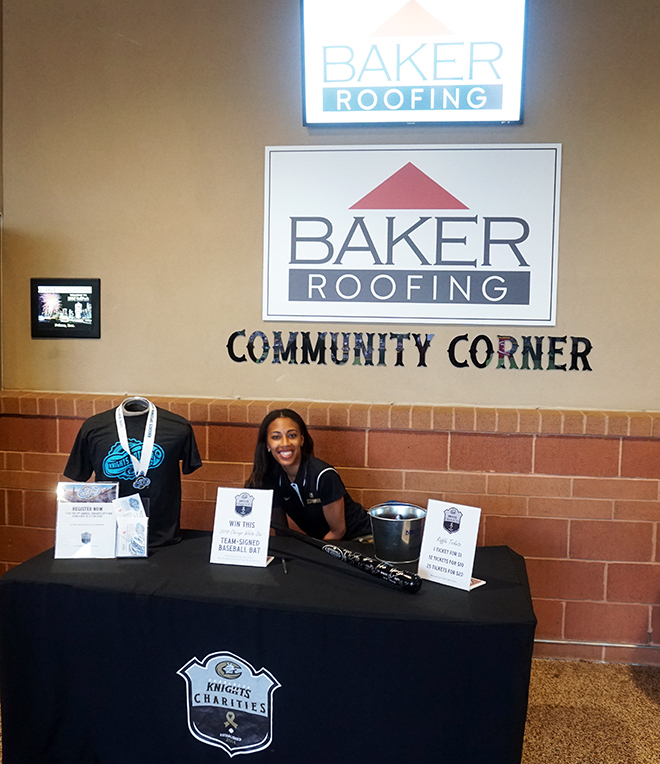 The Charlotte Knights and BB&T Ballpark are proud to support awareness campaigns of local non-profits through our Community Corner program. One (1) 6' ft. table display in main concourse - Feel free to hand out information, sign up volunteers and talk to fans about your mission! 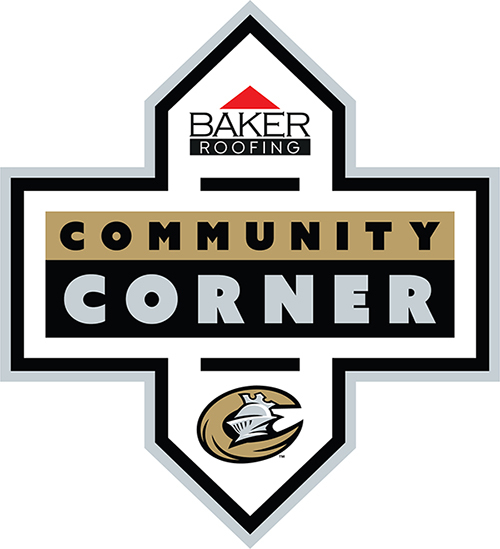 To apply to be featured this season through the Community Corner program, please complete the form below. For additional information, please contact the Community Relations Department.